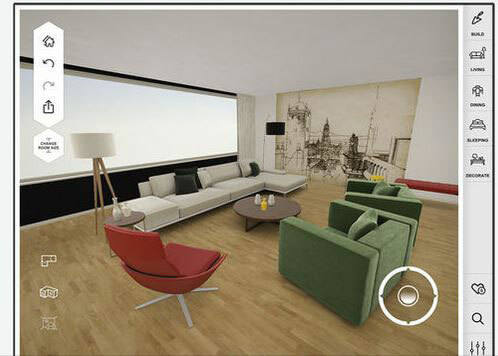 Triple: lets you design your home in augmented reality. You can view furniture in your home to see how things look before making a commitment. Homestory: lets you browse and try furniture items from top brands. You can design your ideas with others. 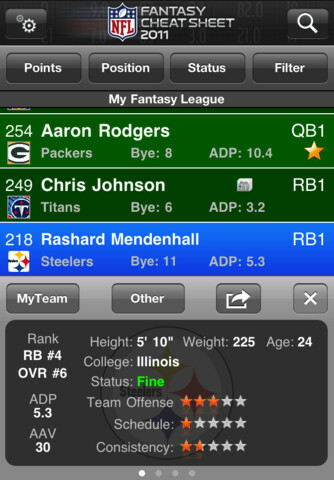 The app is smart enough to offer layout suggestions. Amikasa: a 3D floor planner with augmented reality. 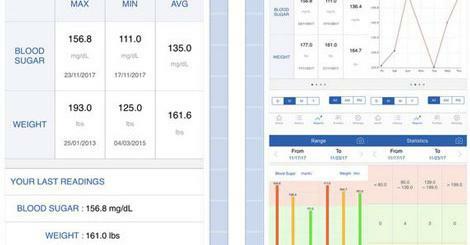 It lets you explore designs and find colors to match them. 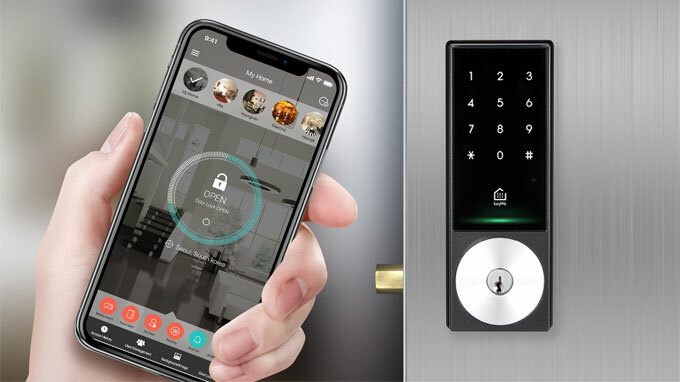 The app also lets you buy products directly from furniture stores. Paint Tester: helps you find the right color for each room. Simply take a photo of colors you want to try and apply it to pictures of your home. 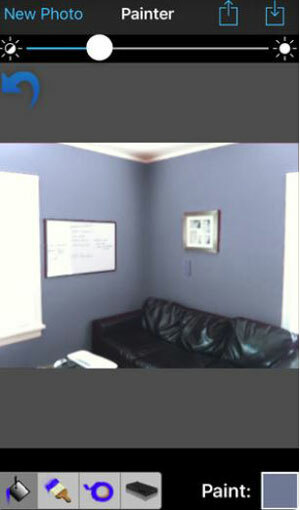 Paint My Wall Pro: a virtual house painting app that lets you see how colors would look on your wall. 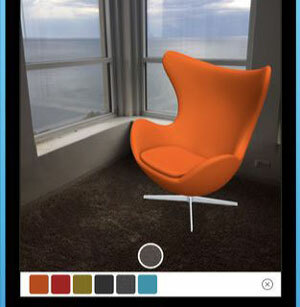 The app analyzes your interior space to give you color suggestions. 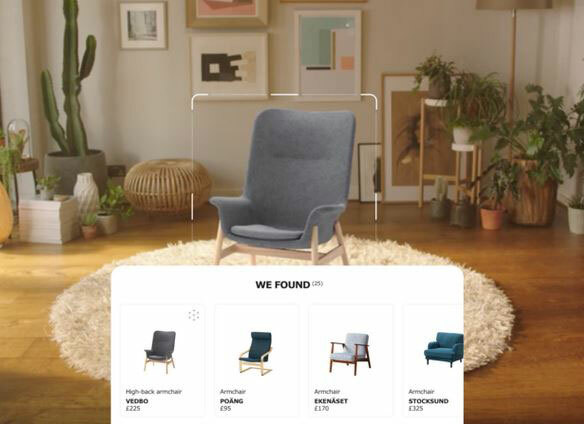 IKEA Place: this augmented reality app lets you place IKEA products in your room. Sofas, armchairs, coffee tables, and everything else are available. 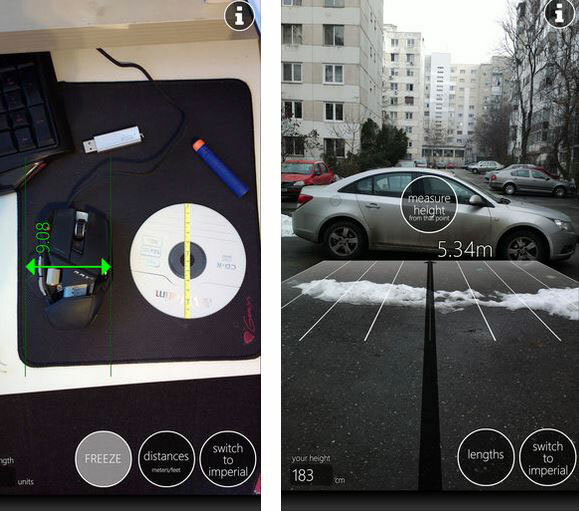 Measurement Tool PRO: an augmented reality measuring tool you can use anywhere to measure distances. 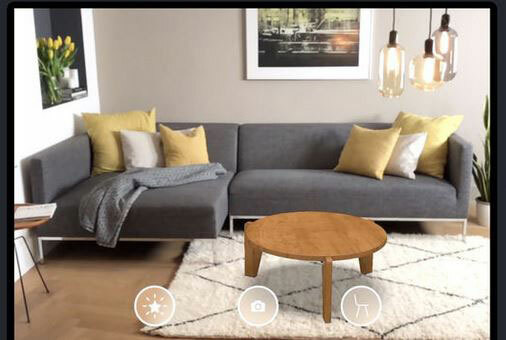 What are your favorite AR home decorating apps? Please share them here.